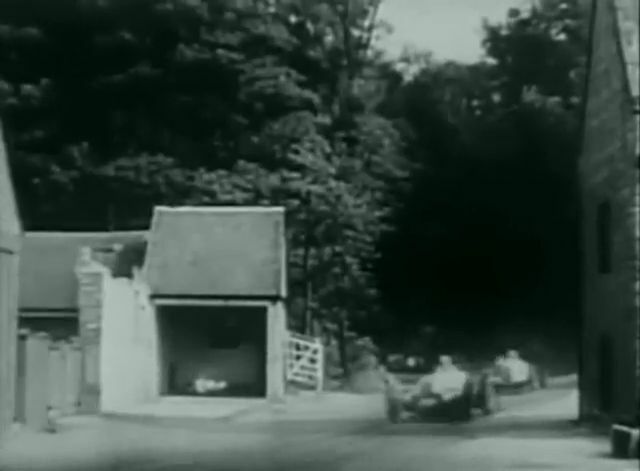 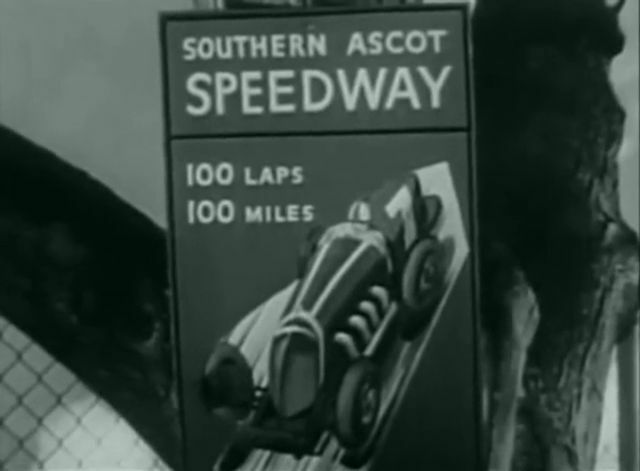 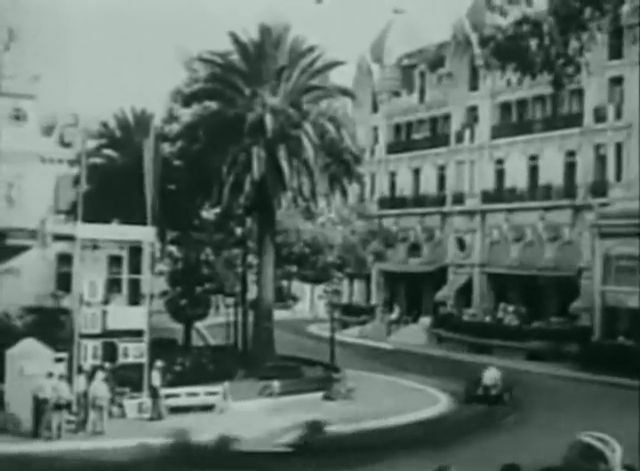 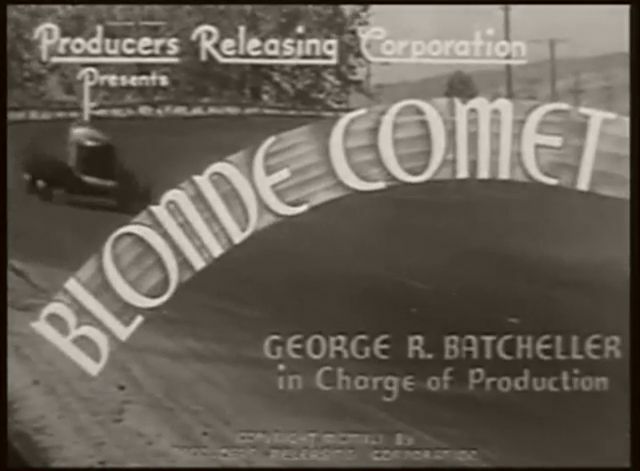 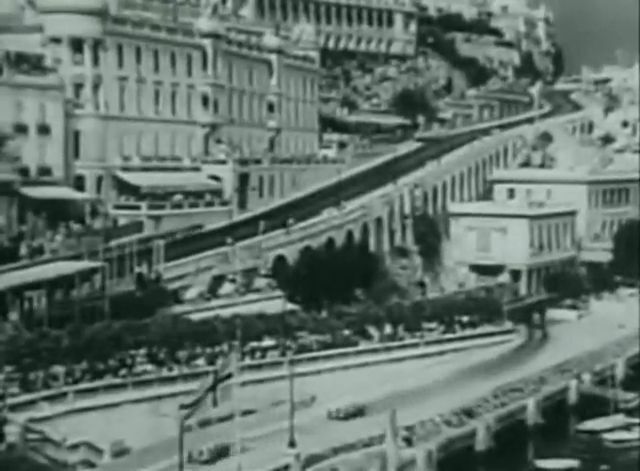 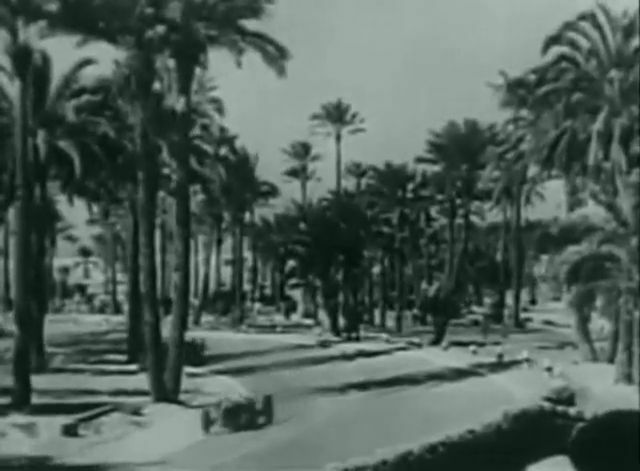 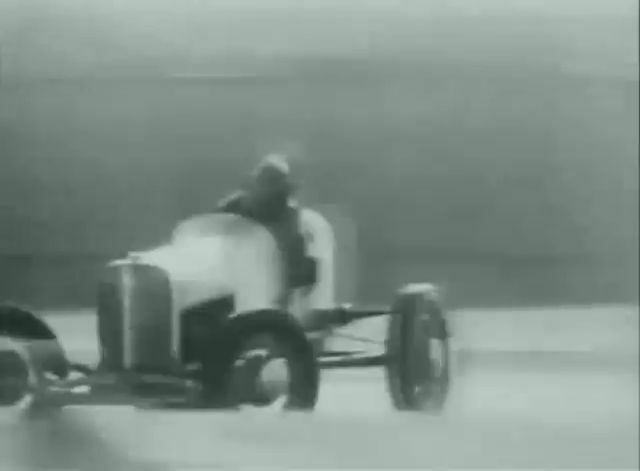 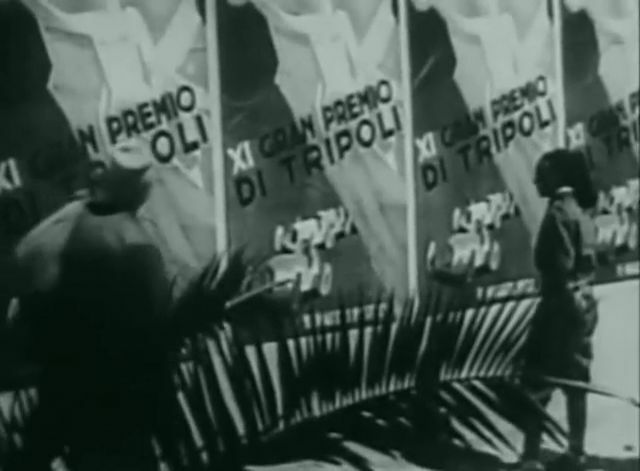 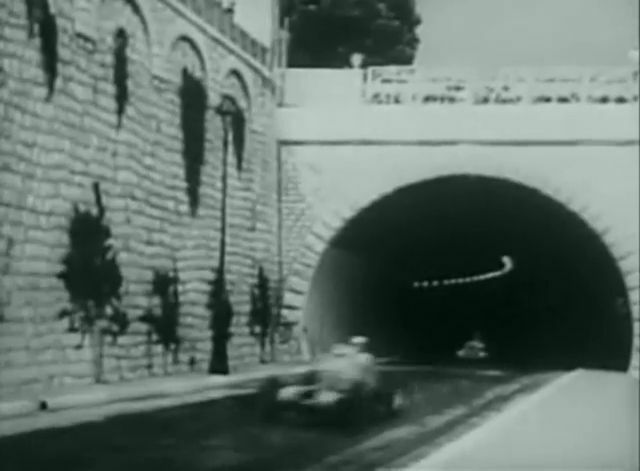 Barney Oldfield has a cameo role in this racing film. 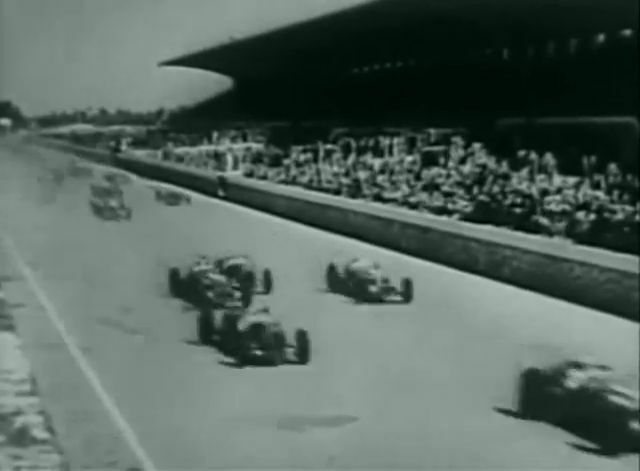 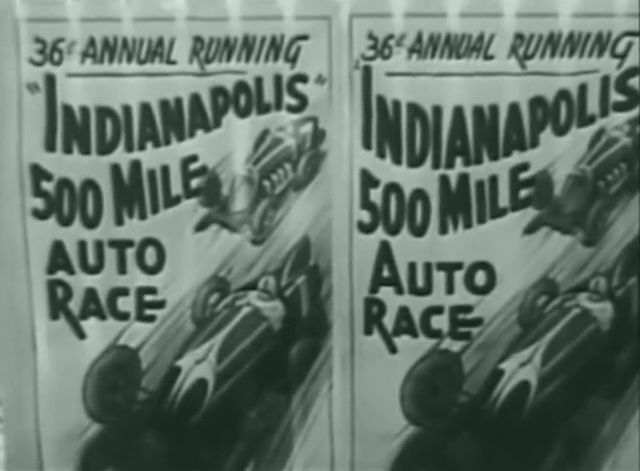 Racing in US; Ascot Speedway, Oakland Speedway and Indianapolis 500 Mile. 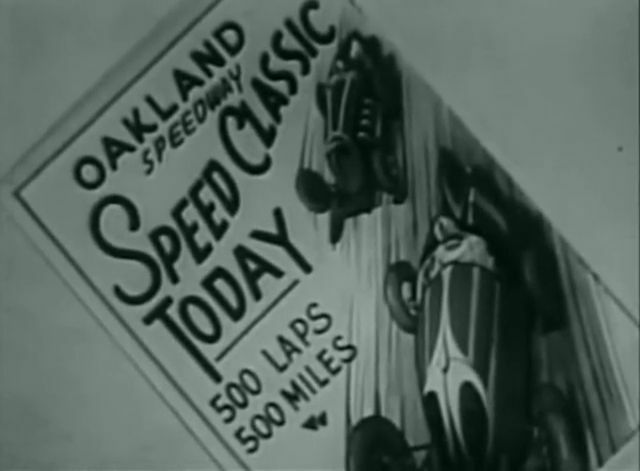 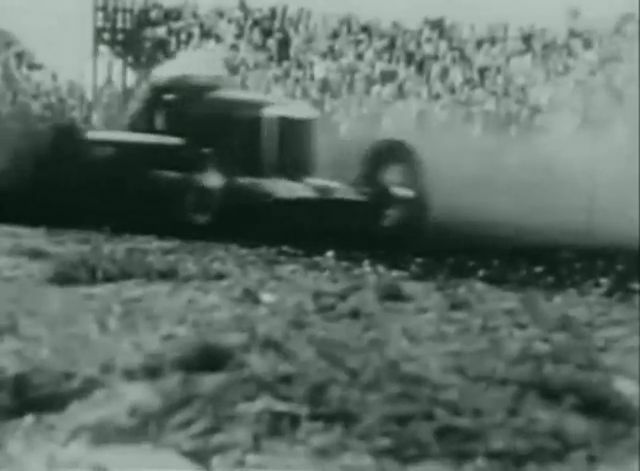 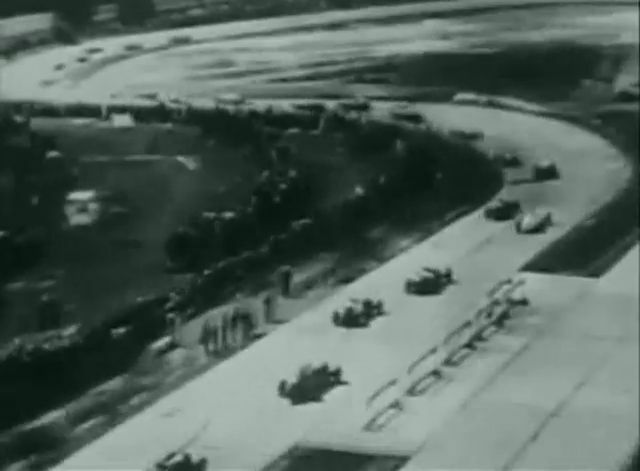 Haven't read it yet but there is quite a lot about Oakland speedway here - http://www.jalopyjournal.com/forum/showthread.php?t=525739 - it may yeild some car identifications.